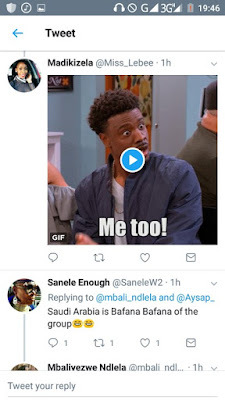 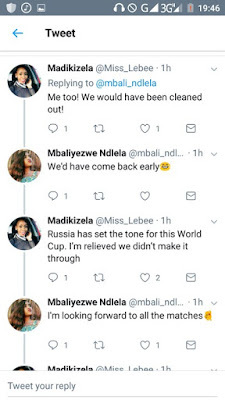 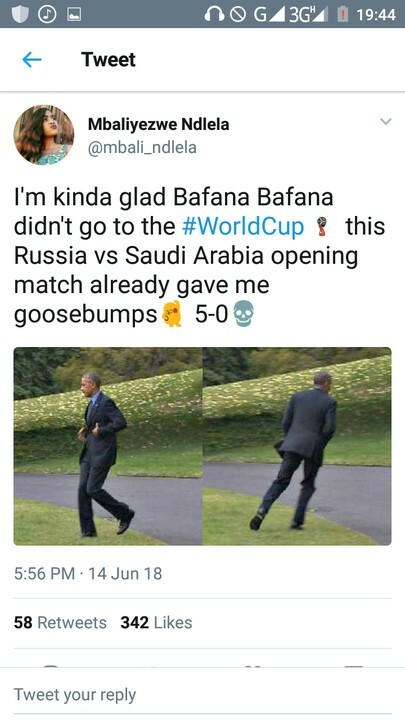 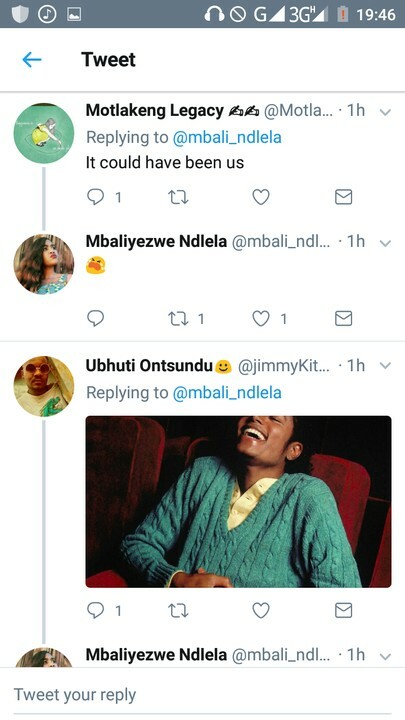 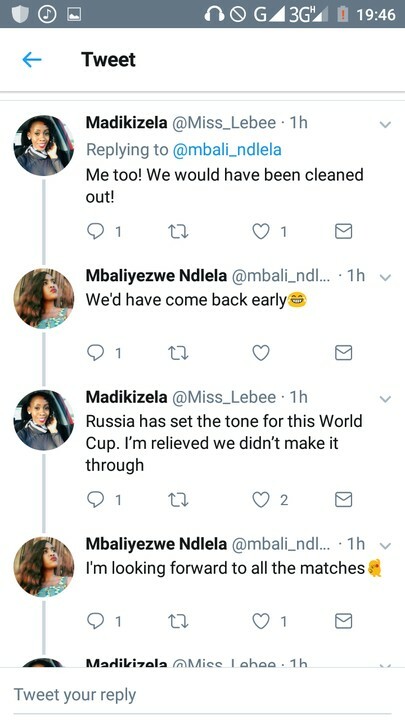 Seems south Africans are somehow glad not have qualified for World Cup after seeing saudi Arabia losing 5 nil to russia. More like it’s better not to go than to be disgraced while the world watches. They even likened saudi Arabians to their team… Could it be they have lost hope in their national team?